Home › Current Events › Our New Year’s Resolution Idea for You: Look for the Good in 2015! We get plenty of bad news. It’s all over the media, and all over the Internet. So here’s a suggested New Year’s Resolution: Look for the good in 2015! Yes, we do have to pay some attention to the bad things that happen. If we don’t, we’ll never be able to fix them. But it’s just as important—if not more important—to look for the good in the people around us, in our communities, and in the world. When we look for the good, not only does it give us some happiness and joy, but it inspires us to do good things for others, and give them happiness and joy. And that means we’re growing into angels. 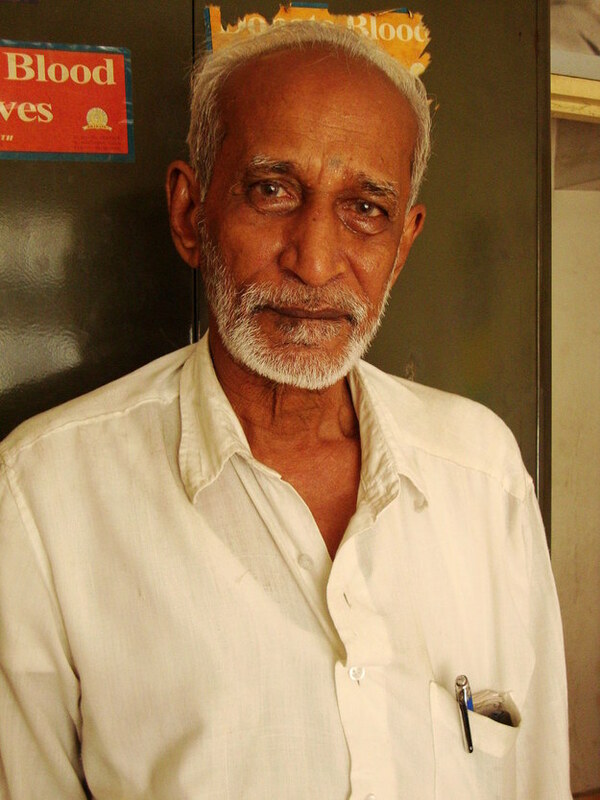 73 year old librarian “Paalam” Kalyanasundaram donated his entire librarian’s salary every month for thirty years to help the poor—especially children—in his home country of India. He took on odd jobs to support himself. Even after he retired, he continued donating his pension to help the poor and needy. Kalyanasundaram also founded a charitable organization in order to receive donations and use them to help those in need. This man, a devout Hindu, has devoted his entire life to helping others. The 73-Year Old Librarian Who Has Been Donating Every Rupee He Earned To The Poor For 30 Years! Third grade teacher Nicole “Nikki” Bollerman, of Boston, Massachusetts, won $150,000 in the Capital One WishForOthers contest, which also funded three books for each student in her class. But that wasn’t enough for Nikki. 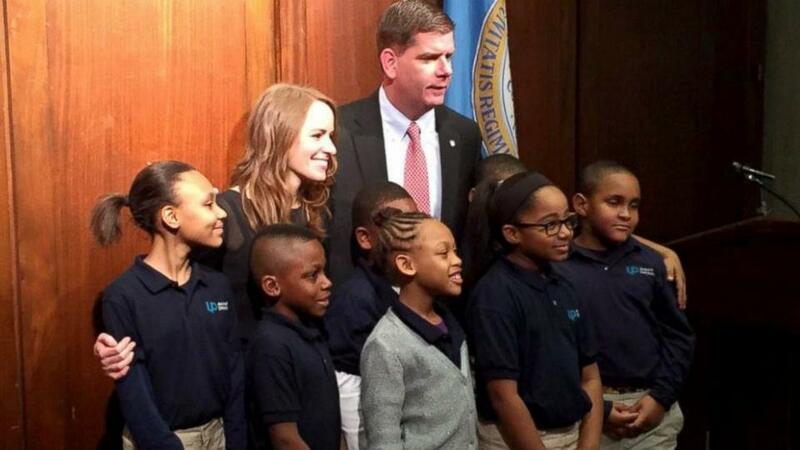 She decided to donate the entire prize to her school: UP Academy Dorchester, a public charter school. 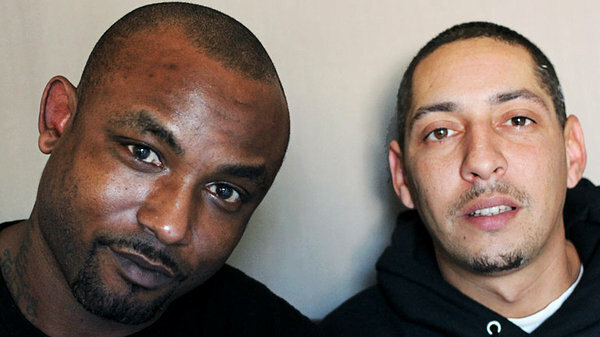 Maurice Rowland and Miguel Alvarez were the cook and the janitor at the Valley Springs Manor assisted living facility in Castro Valley, California. When the state shut down the facility for numerous violations, most of the residents were moved to other facilities. But sixteen were still there when the staff departed because they were no longer being paid. 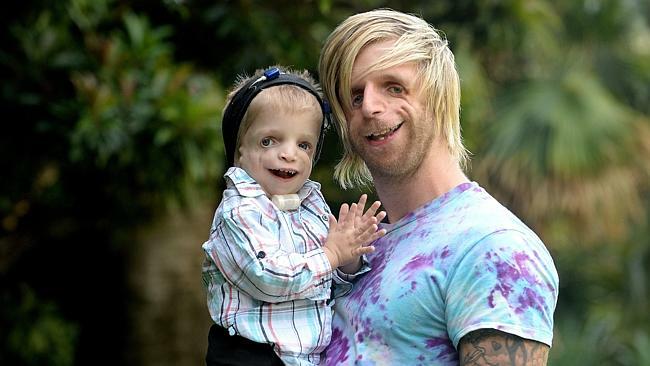 Treacher Collins syndrome is a rare disease that affects 1 in 50,000 people. It affects the development of the bones and tissues of the face while the fetus is developing in the womb. Nasir “Nas” Sobhani is an apprentice barber in Melbourne, Australia. He knows what it’s like to be down and out. So on his own time he has started a program he calls “Clean Cut Clean Start.” On Mondays he skateboards through the city with his portable hair-cutting kit looking for down and out people who could use a haircut. If they say yes, he gives them a haircut for free right on the spot. Calleigh Horst, 4, was born deaf. Her mother Jae Horst spent several months searching for a Santa who could communicate with her daughter in American Sign Language. 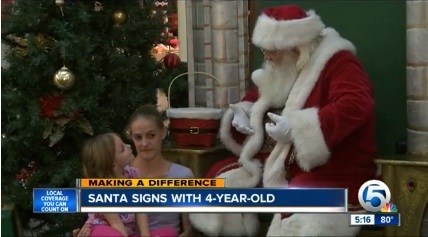 With help from her local news station, she finally found one at the Treasure Coast Square Mall in Jensen Beach, Florida. Going through life with the attitude of looking for the good in our world and in the people around us also has spiritual benefits. Because that’s the attitude of the angels. People lacking in kindness think nothing but evil and speak nothing but evil of their neighbor. If they have anything good to say, it is only for their own benefit, or else it is an attempt to ingratiate themselves with the person, under the guise of friendship. But people who love their neighbor think nothing but good and speak nothing but good of others. They do so not for their own sake or to curry favor with another but because it is what results when the Lord stirs their sense of kindness. One thing you can do in 2015 and beyond to grow into an angel is not to focus on the bad, but to look for the good in people! Annette and I wish you many good things in the new year! ‹ If Non-Christians can Go to Heaven, Why should Christians Evangelize? Wonderful, absolutely wonderful! Inspiration was needed! You’re welcome. Thanks for stopping by, Dawnasong! Wonderful and uplifting. Thanks, Lee for this post, it really has a lot to say that we all need to remember in the New Year and beyond.